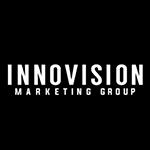 San Diego-based InnoVision Marketing Group is celebrating its seventh anniversary by adding a new department: InnoVision Public Relations & Digital Content. The department will offer PR and digital content, including press releases and digital articles. It will be led by Bianca Kasawdish, who has led public relations and editorial at InnoVision since she came to the company four years ago. The firm says that the new effort will increase clients’ exposure and SEO ranking and serve as an extension of their brand. 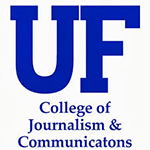 The University of Florida College of Journalism and Communications is launching an online master’s degree with a specialization in public interest communications. The school says that the master’s program, which is to start up in May, is the only one of its kind in the U.S. Students will work to develop the skills, strategies, theory and techniques required to build movements and drive positive social change using strategic communications. “People working in the field of public interest communications often come to the work from an education in journalism or public relations, or learn from experience,” said Ann Christiano, director of the Center for Public Interest Communications. 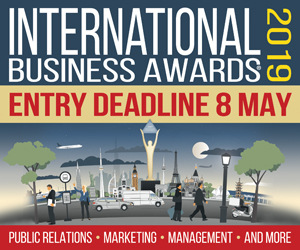 “For the first time, there’s a curriculum to prepare people for careers or further study in this field.” Interested applicants can apply at: https://onlinemasters.jou.ufl.edu/public-interest/.